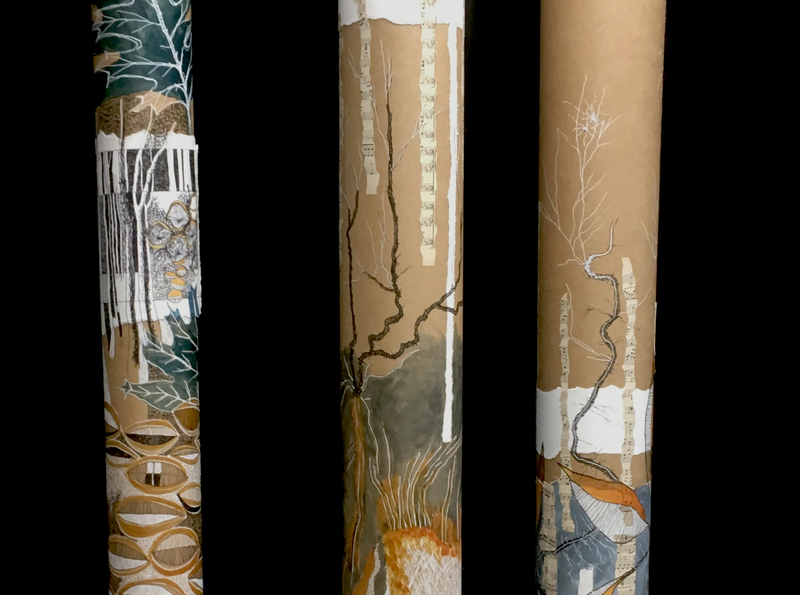 Inspired by Franc Hancock’s stunning sculptural exhibition The Forest local artist Jim Birkett will guide you to explore the potential of sculptural paper surfaces. Join Jim to experience a different approach to art making – working in the round. Using varied materials you will add to your sculptural paper through drawing and painting.